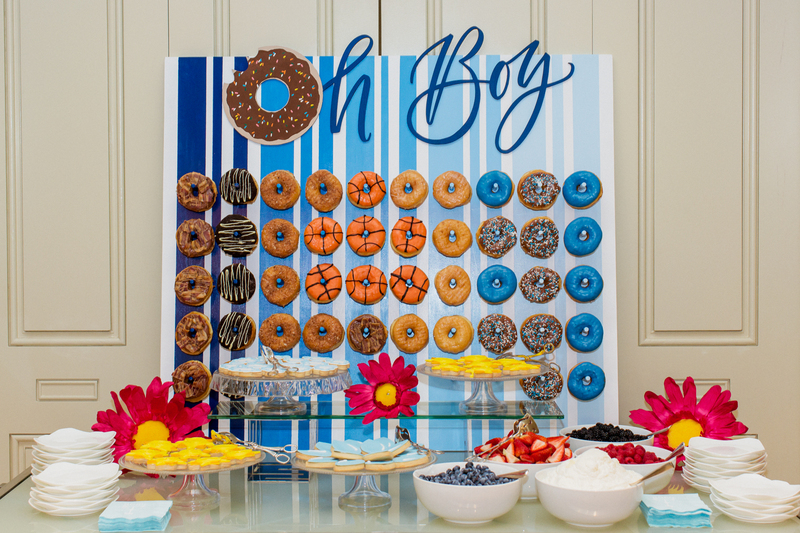 Planning a baby shower is such a joy and honor! If you’ve been tasked with such a project, congrats to you and the mom-to-be! Before the new addition arrives, you’ll want to shower the mom (and/or dad) with lots of love and goodies to get them ready for the life change that’s about to happen. 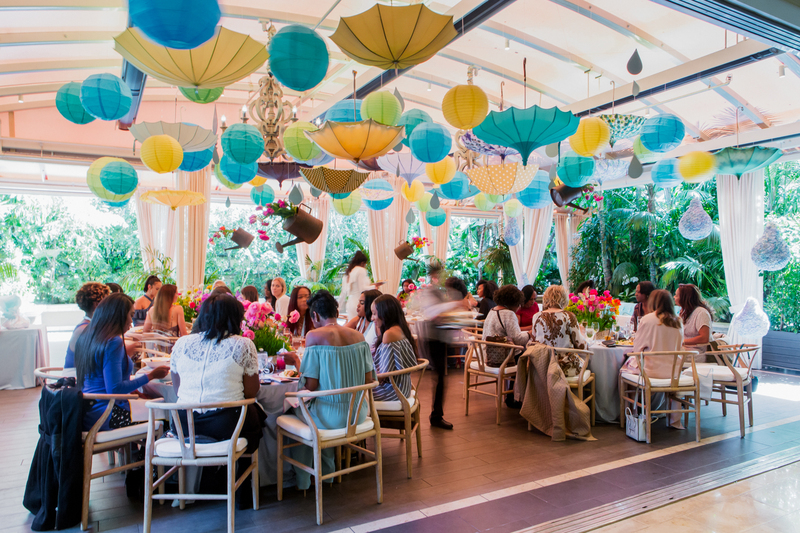 Before you get to planning, consider these 5 tips to throw a baby shower she’ll adore and thank you for! 1. Pamper the mom-to-be. Chances are she’s not feeling so hot physically. Make this party one she can enjoy and look and feel her best at. Consider a special seat for her to snuggle into, a mani/pedi station or hand masseuse to pamper her (and the other guests too if there’s time) while she relaxes among friends. Whatever decisions you make for mama, make sure they keep in mind her comfort and try to go the extra mile to give her a treat too! 2. Be conscious of the menu. Expectant moms have certain dietary restrictions and many have their own special meal plan or limitations. Be sure to communicate with the guest of honor before you book the menu. Make sure she can eat everything being served so she doesn’t have to pick around the good stuff! If you want to serve alcohol at the event, ask mom about her wishes first and get her blessing. 3. Use decor that’s functional after the fact. I love repurposing baby shower decor that can double as a gift for the parents when the party is done. 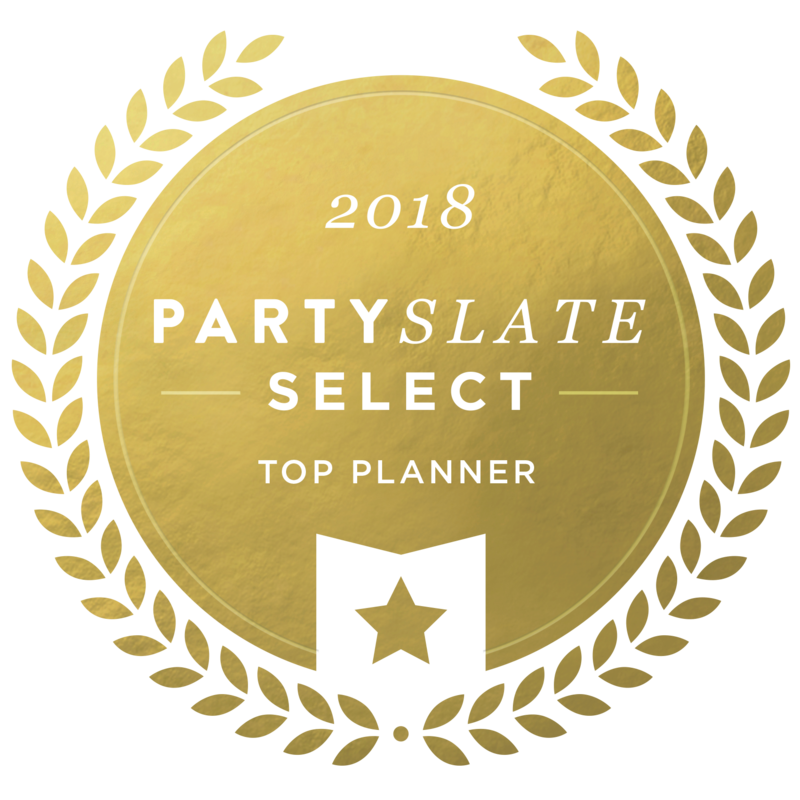 Whether that’s stacks of baby books, onesies in the color palette of the party, or other toys or diaper cakes, anything the family can take with them and use when the baby is born is a plus. 4. Give the gift of books instead of cards. 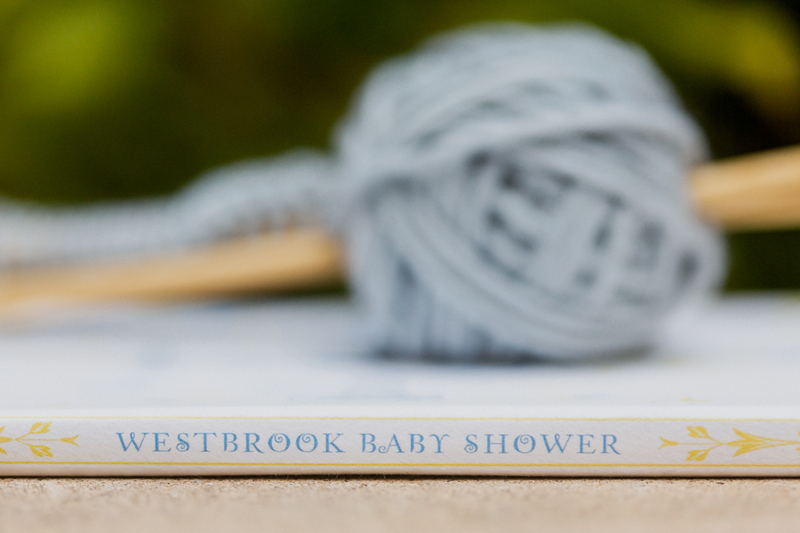 If guests are bringing gifts to the shower, in lieu of a card, ask them to sign a book instead! It’s a nice extra touch and a great way to start the little one’s library. 5. Talk to the mom-to-be before you plan your games. Does mom want to play games? She may, she may not. Be sure to get her do’s and don’ts list ahead of time so the day is just as she’d want it to be. Perhaps she wants to include the other parent in a game of trivia or keep it simple, either way, find out first. And on that note, many moms like to have dad pop in at the end of the party, so speak to the couple in advance or consider a surprise appearance if you so choose. Keep in mind the personality of your loved one, keep them comfortable and shower them with love and you’ll be ushering their new addition into the world just as they would want.